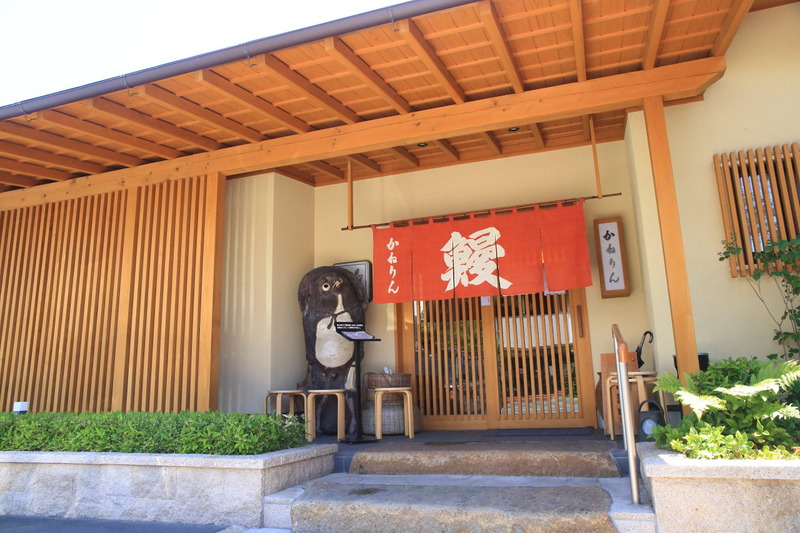 Midsummer ox、Founding 68 years of Highway along the yuto of INO-Cho, Nishi-Ku, Hamamatsu City "Rin the eel shop"To! Midsummer ox to eat the "eel" is a habit from the Edo period、Is reported as the origin、Scholar of the Edo period, gennai hiraga、To jazz up the acquaintance was no sale of the summer eel eel "today、Midsummer ox "and wrote, the signs on the storefront、Was thriving, thanks to the publicity effect has been that beginning! 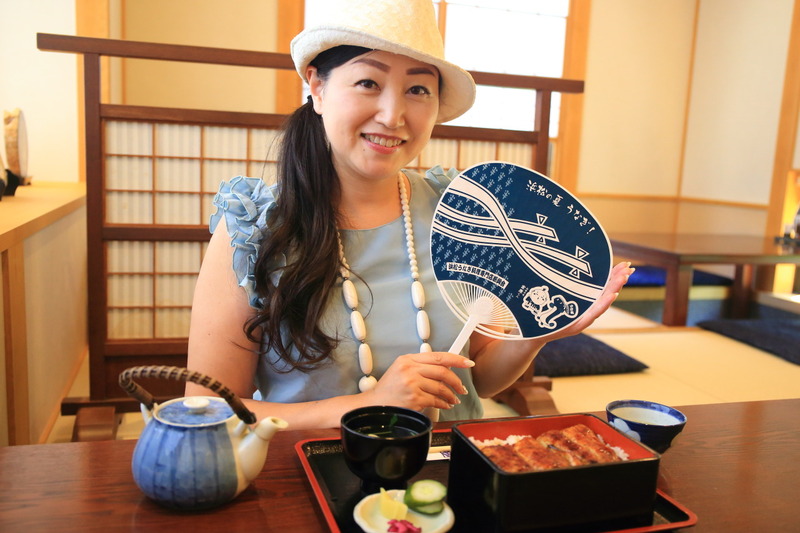 Will be good to eat something "ox (unohi)" with a "u"、"Udon"、"Umeboshi"、And a "melon"、In the recent、From the stamina to stick "beef"、And join the "horse" as well as、"Eel" is one that is、Above the origin theory is famous! 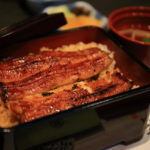 Speaking of "Hamamatsu food" where we、But first and foremost "eel" to raise、Eel shop very much、Taste sauce and bake、How to Cook rice into a particular、It seems that each person's favorite shops! In our couple's Gonzo、Storefront、Customer service、Material、Taste、As a cost-performance score、Is very well balanced and to win the No.1 here "? 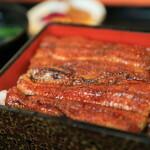 Rin eel shop" at will! 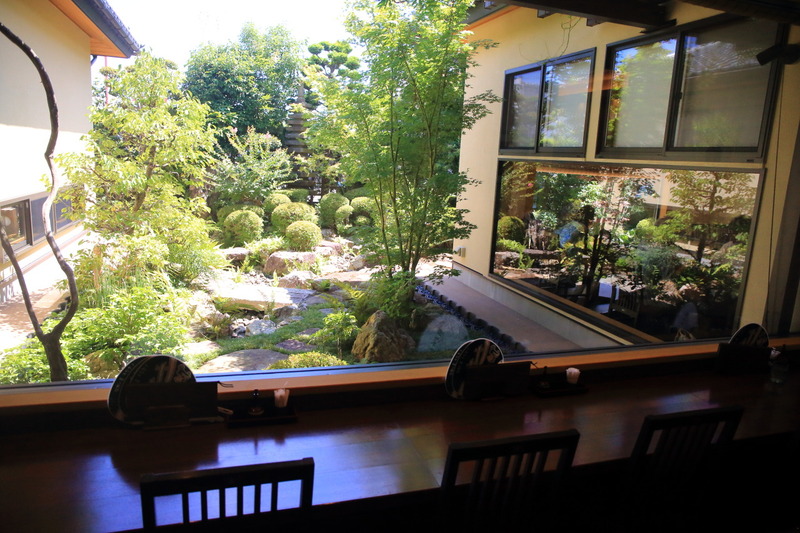 Here is the original、1950At its inception, was open in the town、 1977In October, and moved here INO-Cho, 39 years、In relation to earthquake-proof outlets、In the form of the new and reformed、2016To set up a Japanese garden on 23 June, the quaint atmosphere has changed、The Japanese space full of restless、While not facing the street was described as too cozy、Edam more and more famous. Before the curtain、The aroma of baked eels to knock down! 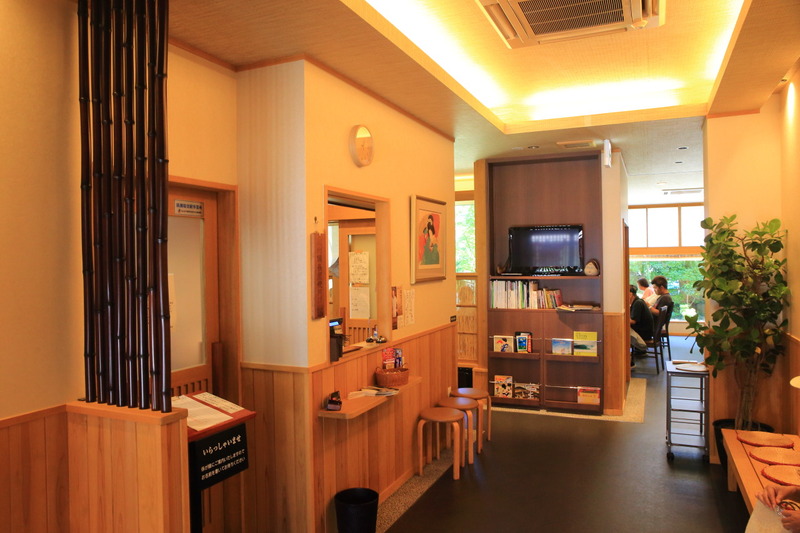 That normally would be reserved、Be no reservations is expected during peak midsummer ox、Order line provides equally! Although、Because of past 13:00 PM time、Thanks have already been completed?、You could easily and without waiting to enter the shop! 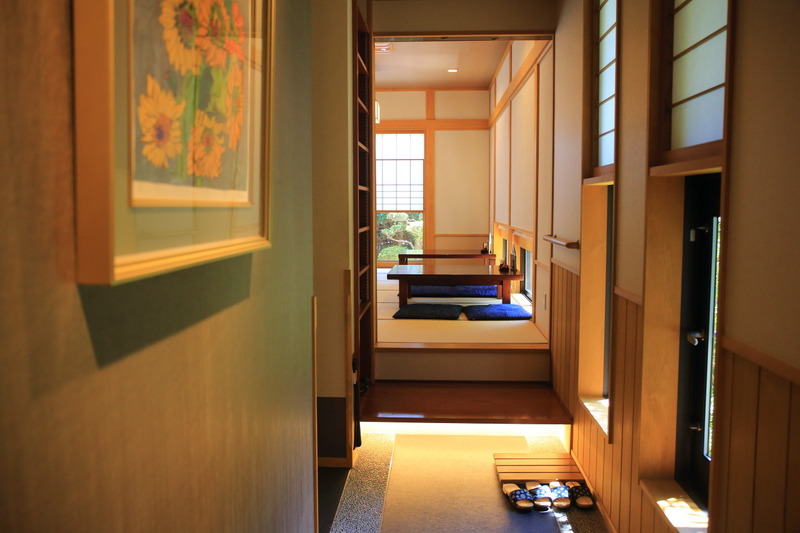 Counter seating around a central courtyard、Table seats、Private room、In total 61 seats with room provided、This expression dug kotatsu in the back room! 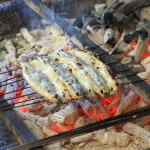 Here you will、Deprecating quick quality eels to its seasonal's supply chain、Charcoal、Outside from the plump and toasted are! 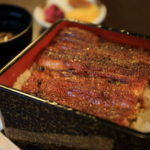 Its founding 68 years of it、A secret kept from his grandfather's long shirttail while sauce three times under、Taste、Luster with the best to finish、Boiling in a large pot、Steaming hot rice and cooked until the core of the U.S. on the offer! 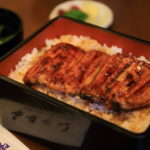 By chopsticks was as slow and soft、Without being too salty sauce common to specific country、It's a nice classy。Rice grains are firmly standing、Resorting to sauce in Organics、Chopsticks are forward thinking and pleasant taste。Rising eel prices、Although the average、Less than 3000 Yen tax included in "such heavy" valuable shop where you will find! Also delicious natural while doing、Not to mention the high cost performance! 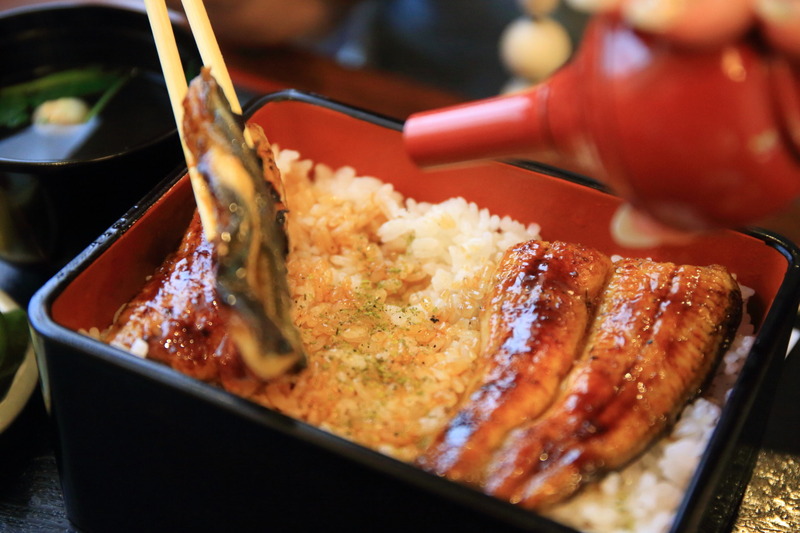 Just the other day、In program "eel 00 put the pepper to even food more delicious. 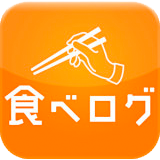 that question、Know the facts on a rice shock answer believe it or not、"Nothing experience." in the US、Immediately、This "like heavy" more calm as well、The pepper onto the rice and! 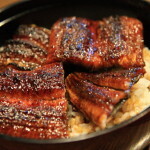 Certainly、The eel was directly over the pepper、Was feeling the first pepper smell and irritation、And in this way、For sansho shines directly on the tongue、Standing ago the aroma of grilled eel、After the 噛mi締meta flavor of the sauce、Spread were 蒸rasa in the heat of the rice flavored with sansho pepper on the nose as、Guests can enjoy rich flavor、It is significantly swell the palate with lingering! Exactly what、Scales from the eyes! Always receive satisfied "? p" like is heavy、More delicious pepper trick, great great great midsummer ox! 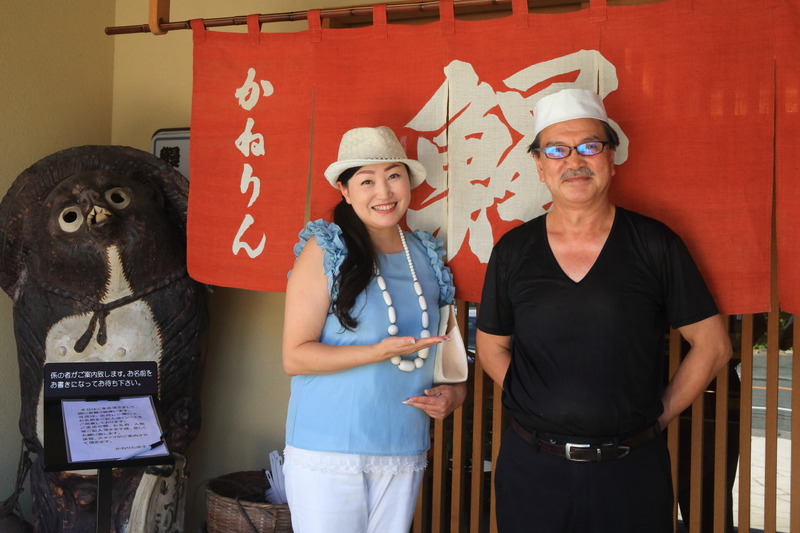 With hakamada health shop photo at the end! 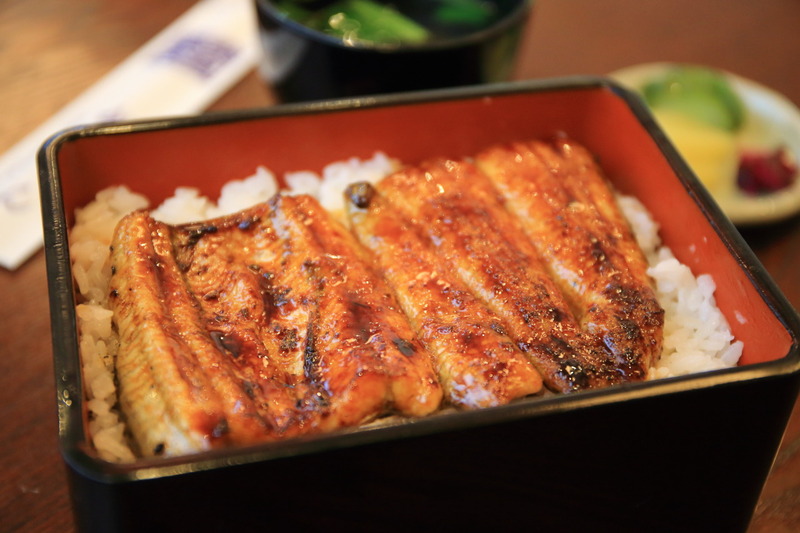 Also、Delicious eel to eat will carry foot!